A pioneer in the craft beer scene in the United States, and now around the world, Stone Brewing has come a long way since opening in 1996. What started as a small microbrewery in San Diego, California, with just two founders is now one of the largest craft breweries in the United States employing over 1000 workers. 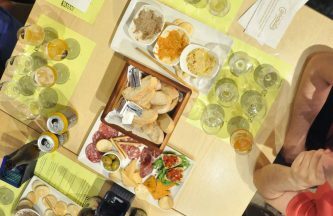 From the beginning, Stone’s goal has been to brew outstanding, unique beers. 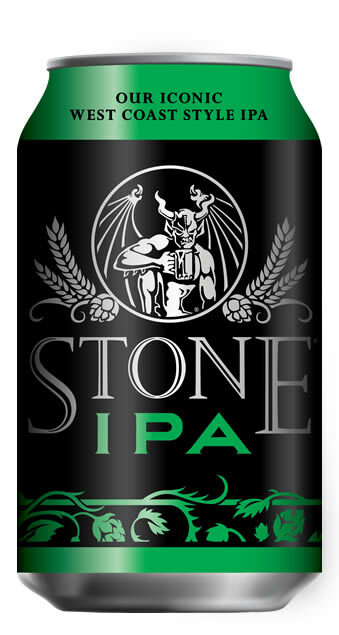 As a result of the hard work and sustained effort of this brewery, its Stone IPA is one of the most known beers in the world. 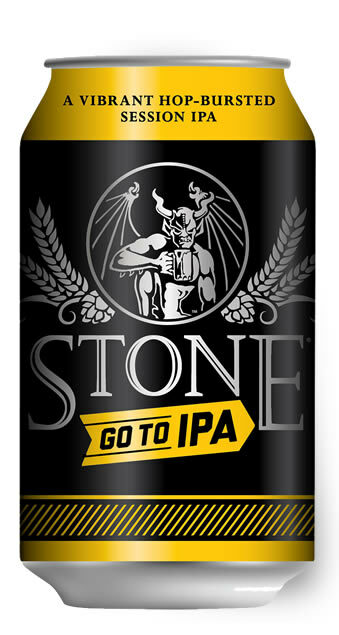 Stone Brewing has been listed on the Inc. 500 | 5000 Fastest Growing Private Companies list 11 times, and has been called the “All-time Top Brewery on Planet Earth” by BeerAdvocate magazine twice. 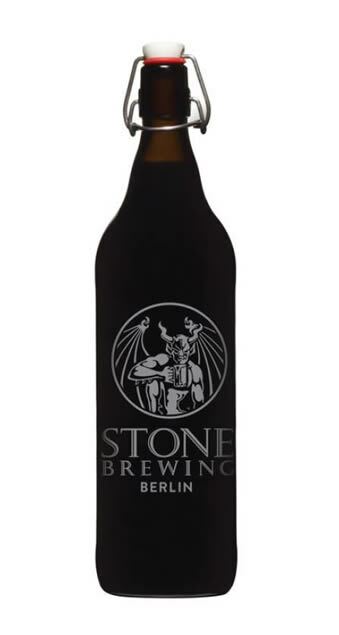 Stone Brewing has now expanded to breweries in Richmond, Virginia as well as Berlin, Germany, which is where most of the beer we import to Malta comes from. 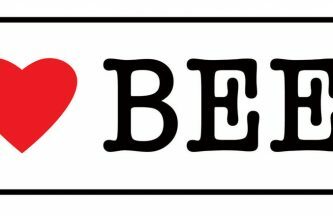 We do import a number of Stone beers from the US, but the majority is Stone Berlin which ensures fresher beers for Malta! 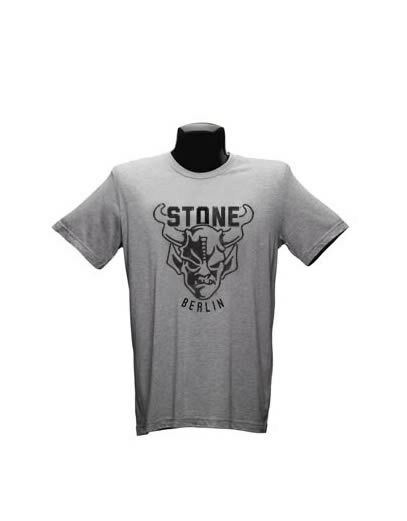 Stone Brewing is one of those breweries that has left its mark on the craft beer industry through its sheer determination on the quest to show the public that there are more… and better… choices beyond the world of industrial beer. The determination that Greg Koch and Steve Wagner have shown to get where they are is inspiring and that’s why we at BrewHaus love Stone Brewing! 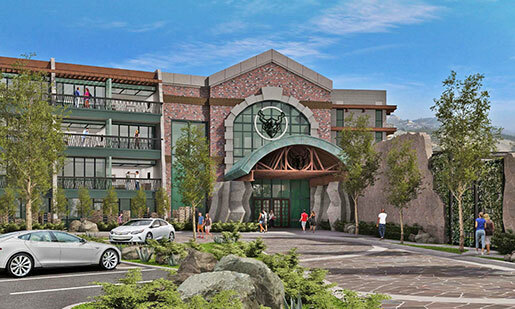 The brewery’s logo is the Gargoyle, which should not be mistaken for a devil or demon. For centuries, gargoyles have been known to ward off evil spirits. 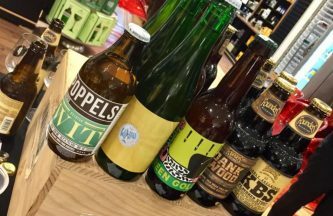 Since 1996, the Stone gargoyle has helped the brewery ward off cheap ingredients, pasteurisation and chemical additives… the modernday evil spirits of beer!